bituFLAME® membranes are APP-modified bitumen membrane reinforced with non-woven polyester or fiberglass fabric. The bituFLAME® system may be fully torched, mechanically fixed or cold-applied using a bitumen adhesive depending on the performance required. An APP-modified bitumen membrane with a 180gm/m2 spun bond composite polyester reinforcement. bituFLAME CS has a thin torch-off polyethylene film on the underside and a mineral chip finish on the top surface. Available in Black, Grey and White. Can be used in conjunction with any of the base sheets shown below. A 2mm or 3mm thick 60gram/m2 fibreglass reinforced polymer APP modified bituminous membrane. The top surface is finished with a polythene film. bituFLAME BS has thin torch-off polyethylene film on the underside for flame application. 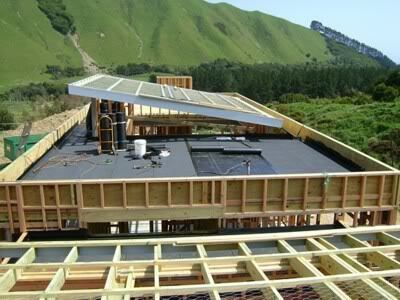 It is designed to be used as a base sheet for double layers systems or as an underflashing. Self Adhesive base sheet 2.5mm or 3mm thick, with PE film on top side and a removable polyethylene film on the underside. Can be applied without flame torch in warm weather, or with light torching down in cold weather situations. 15 metre long rolls. A polypropylene fleece on the underside and a polythene film top surface, normally installed as a base layer in a multi layer torchon system. Designed for application to heat and flame sensitive substrates such as T&G sarking or thermal insulation, it is also suited for use as a base layer on rough or uneven surfaces, or over sound existing membranes such as rubber, PVC, bitumen, acrylic and polyurethane. It can be loose laid, mechanically fastened, adhered with adhesives or laid in hot melt bitumen using the pour and roll method. 3mm or 4mm thick APP modified bituminous membrane. bituFLAME® T has been designed for use in single or multilayer systems in horizontal and vertical tanking waterproofing, rooftop garden landscapes and planter box areas.
. The sheet is covered with heat sensitive polythene film on both sides and is used as a base layer to allow dispersion of vapour in exposed bitumen sheet waterproofing systems with venting. 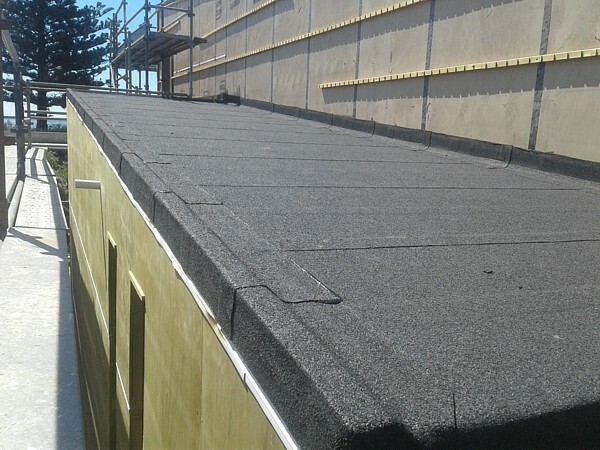 A specifically designed re-roof membrane compatible with SBS and APP modified bitumen membranes. Its very low viscosity bitumen enable it to be used directly over old granule-finished torch-on membranes. 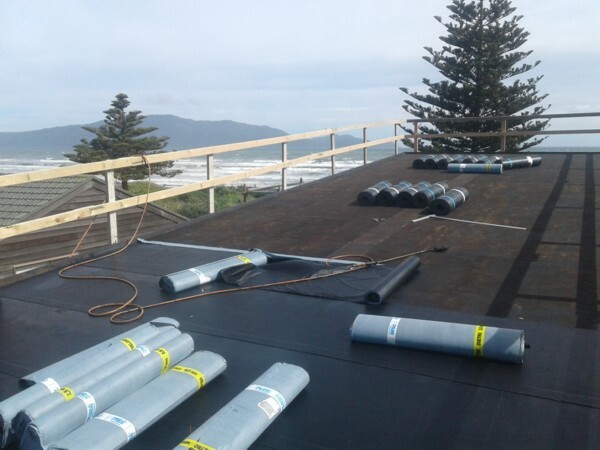 bituFLAME® Membranes are manufactured in Italy by Pluvitec sPa and marketed in NZ by Waterproofing Systems Ltd.